CONVERTING VOLTAGES: SAE equipment 110v gear to 230v? 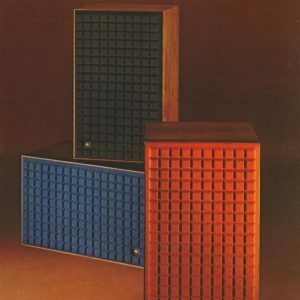 JBL: I have a pair of JBL L100 Century loudspeakers. They claim they are bookshelf size. 37Kg and big. Are they kidding? 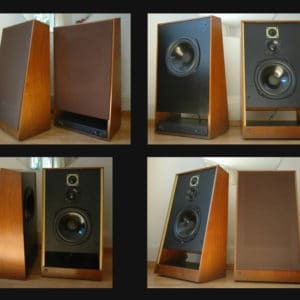 LS3/5a SPEAKERS: (11 ohm Rogers version) compared to Spendor, Harbeth, what? HARBETH: Driven by Marantz Pearl Lite? Ask an expert: What is a good sound? Upgrading from an Electrocompaniet ECP1 phono stage? 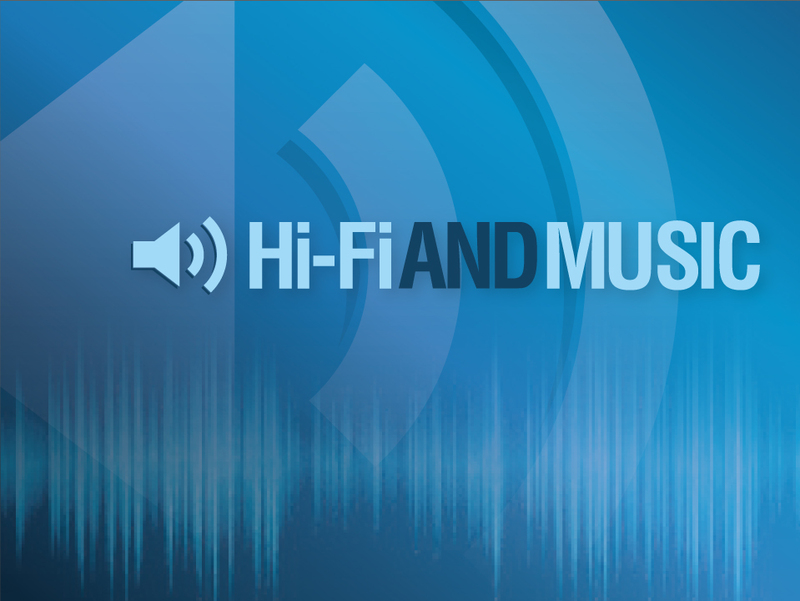 AUDIOPHILE TRANSPARENCY: what is it? 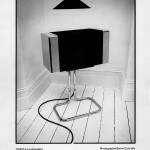 Ask our editor Neil McCauley: GALE: 401 & 402 speakers – how far could (and should?) they be tweaked beyond the original spec?